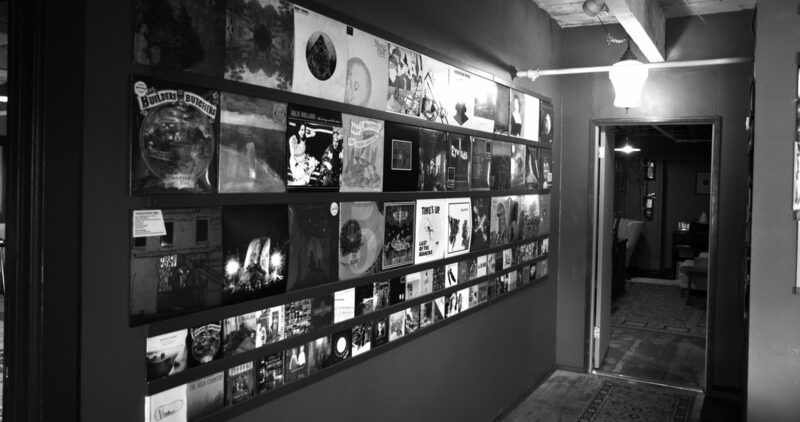 Seen by many as a Portland music institution at this point, over its 15+ years of existence hundreds of records have been recorded at Type Foundry, from a wide variety of genres, by artists from Portland, as well as many notable, internationally known musicians and record labels. 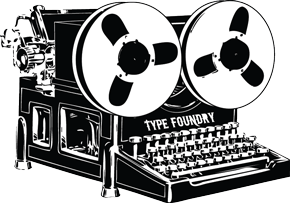 Type Foundry is a 2800 sq. ft. facility with hardwood floors. There is a large live room (approx. 30×30), a medium-sized live room (approx. 20×23), a spacious control room, a smaller isolation/listening room and a kitchenette/lounge area. Most tracking space are visually connected as well as connected via speaker and line ties providing a great degree of tracking flexibility. The studio is spacious, yet cozy, and offers a well-equipped, inexpensive, comfortable, laid back atmosphere to work and create in. Please feel free to contact us to come by and check it out. Type Foundry was founded in 1998 by musician & engineer Adam Selzer in a humble storefront in SE Portland, Oregon where it lived for two years. After being introduced by a mutual friend, Jason Powers moved down from Olympia, WA in late 2000 and became a partner in the studio. The building was sold in 2001, forcing a move, and after three months in storage the studio was relocated to its current home, a sizable warehouse space tucked away in an industrial area of North Portland. In 2002, Jeremy Romagna, a co-founder of the now defunct Portland Robot Steakhouse joined on as the third engineer. Dylan Magierek, formerly of Closer Recording in San Francisco, and also the head of Badman Recording Co. arrived from the Bay Area in 2006. Dylan’s entrance to the business catalyzed a major studio upgrade, in which we purchased our Trident Series 70 console, added tons of new gear, and shut down for two months to build a 3rd tracking room. Jeremy left the studio in early 2015, but still returns periodically as a freelance engineer.